Are You Factory/Manufacturer Or Trading Company? 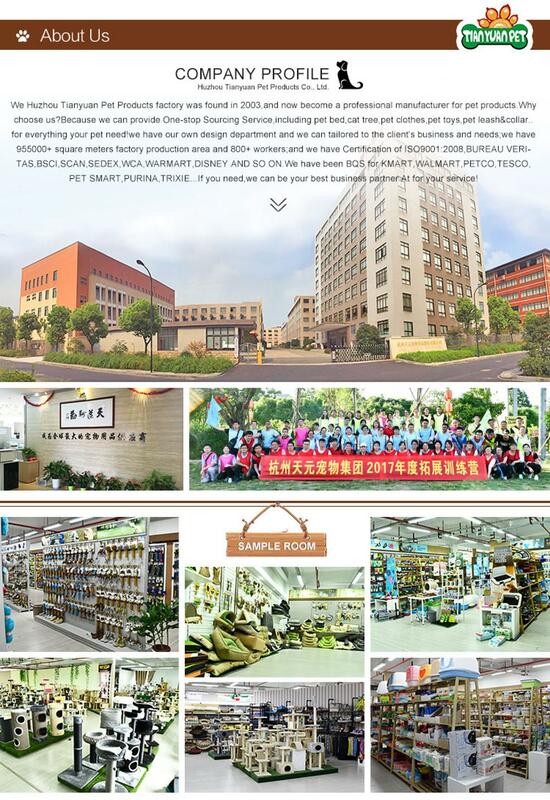 We are factory/manufacturer of pet products with over 11 years' experience. 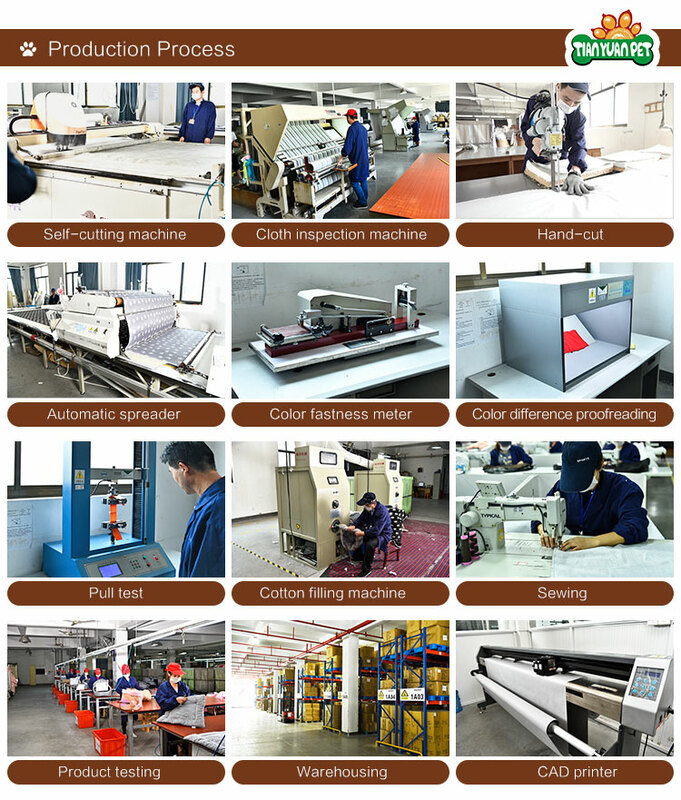 The factory covers an area of 30,000~50,000 square meters with strong production ability. 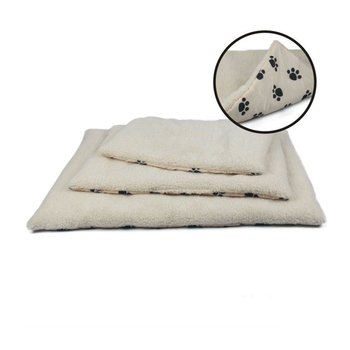 You can get low price pet products here of high quality. Do You Offer OEM/ODM Service? 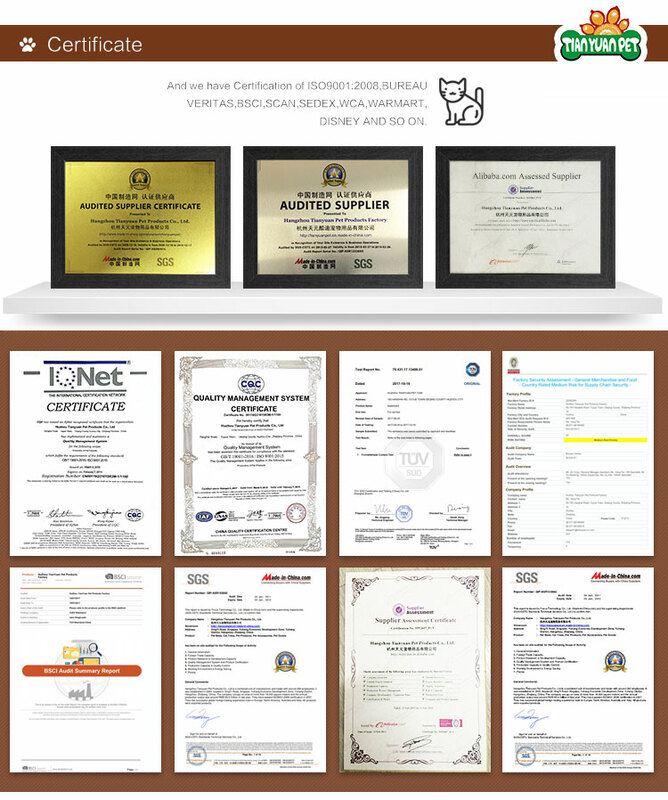 Yes, we have rich experience in offering OEM/ODM service. Design service offered. Buyer label offered. How About The Shipping Cost? can choose whether use our forwarder or yours. Can The Price Be Cheaper? The price depends on your demand (shape, size, quantity). Usually, you can get better price provided large orders. How About The Sample Time? 10 days after order & samples confirmed. T/T,30% deposit, with balance clear after the order is finished. Also we accept the PAYPAL, west union. 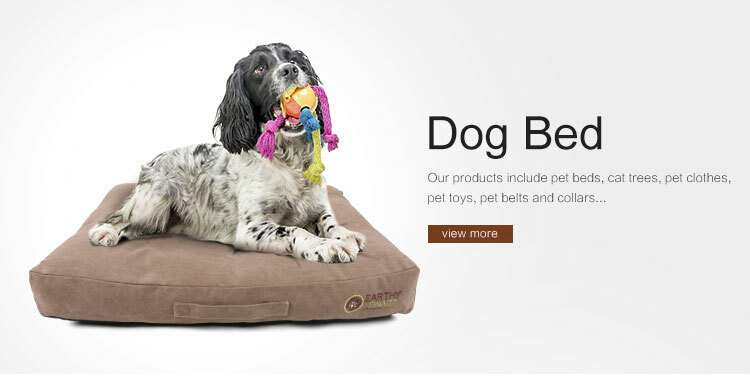 Are Petstar Dog Beds Easy To Clean? Yes, the cushion of some dog beds can be removed for easy clean. 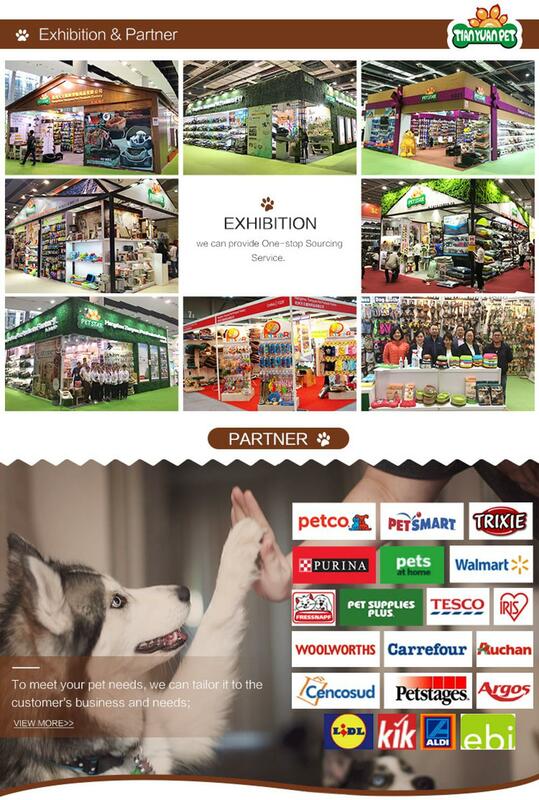 Huzhou Tianyuan Pet Products Co., Ltd.